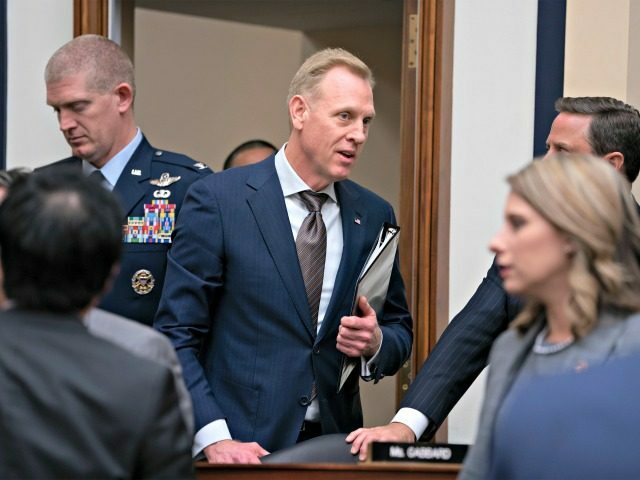 Acting Defense Secretary Patrick Shanahan told reporters on Wednesday that more contracts would be coming soon. “I can’t give you an exact date … . We are reviewing. I expect an analysis back from the Joint Staff shortly, and that will initiate the next step in the review process. So, I’d love to give you a date … It remains a high priority and focus of the department,” he said, according to a Pentagon press pool report. The two contracts were described in an email announcement that is sent out daily on new defense contracts. The announcement said one contract went to SLSCO Ltd. in Galveston, Texas. The company was awarded a $789,000,000 firm-fixed-price contract for border replacement wall construction. “Work will be performed in Santa Teresa, New Mexico, with an estimated completion date of Oct. 1, 2020,” the announcement said. The second contract went to Barnard Construction Co. Inc., based in Bozeman, Montana. The company was awarded an $187,000,000 firm-fixed-price contract for design-bid-build construction project for primary pedestrian wall replacement. “Work will be performed in Yuma, Arizona, with an estimated completion date of Sept. 30, 2020,” it said. Both contracts were awarded after multiple bids were solicited and received. The awards came after Shanahan last month authorized the U.S. Army Corps of Engineers to begin planning and executing up to $1 billion in support of the Department of Homeland Security (DHS) and Customs and Border Protection (CBP). 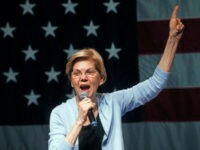 The money was reprogrammed from fiscal year 2019 Army operations and maintenance funds into an account the DOD can use to construct roads and fences and to install lighting to block drug-smuggling corridors across U.S. borders in support of counter-narcotic activities of law enforcement agencies. The account is separate from military construction funds.